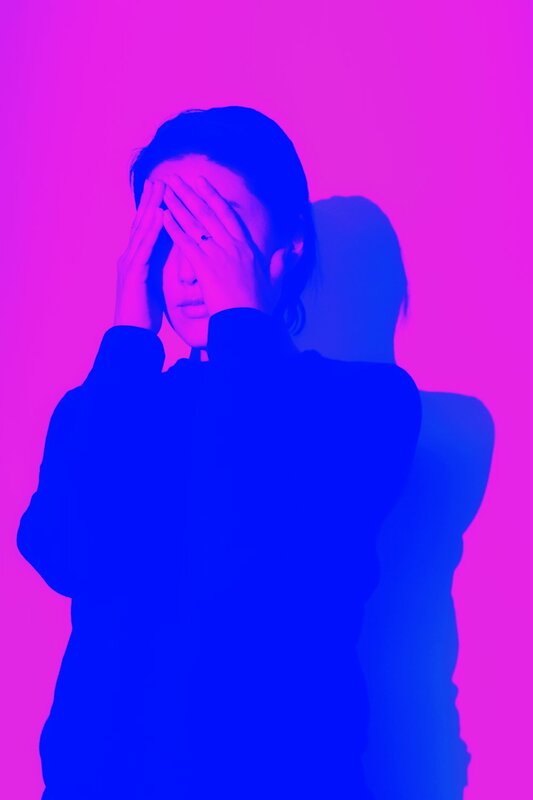 Stay woke on world fashion with this selection of short films. After the screening we will have a panel to discuss ethical fashion and how the clothes we choose impacts people who make them. 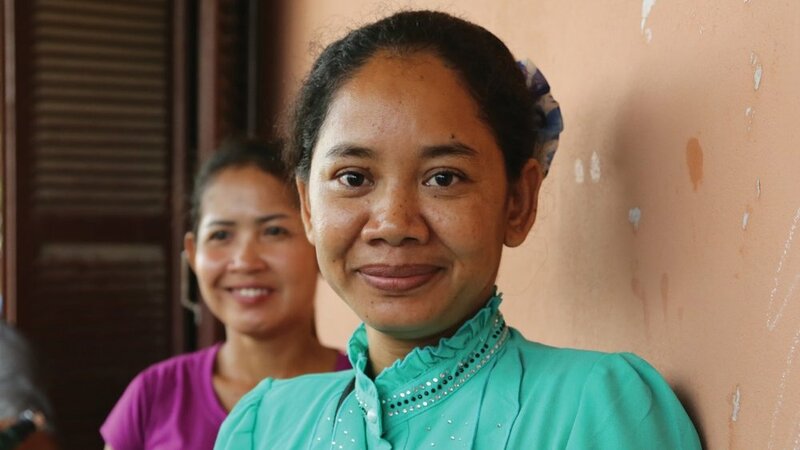 Follow three Parson fashion design students as they embark on a life-changing journey to Cambodia to experience the day-to-day lives of the invisible women behind our fashion. Asad Faruqi, the cinematographer for Oscar winning documentary short A Girl in the River and Saving Face. Asad Faruqi is a documentary photographer and a filmmaker from Karachi, Pakistan. Asad Faruqi has a degree in BS Media Sciences with concentration in film and video from SZABIST, Karachi. He was an assistant producer and additional camera for an Emmy award winning documentary, Pakistan's Taliban Generation. He has been worked as a documentary cameraman and a photographer for various broadcasters such as Channel 4 (UK), HBO, PBS, CBC and others. 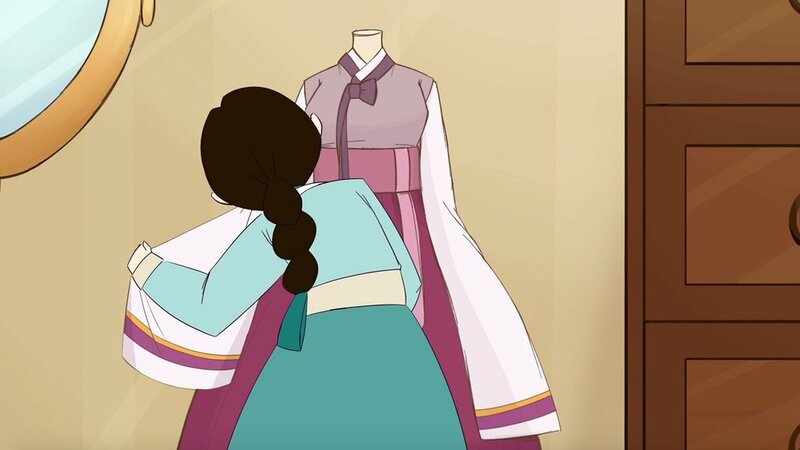 Set in an ancient, mythic Korea, Prince Hwanung commissions a young seamstress to create a dress for an unusual friend. Hyeryung “Amy” Park is born in Seoul and raised in the United States since she was eight years old, Amy fostered a lifelong love of storytelling, particularly mythology and folklore. After graduating from SVA with a BFA in animation, Amy currently works as a freelance artist in Los Angeles. This film represents a major benchmark on my road to working in animation. 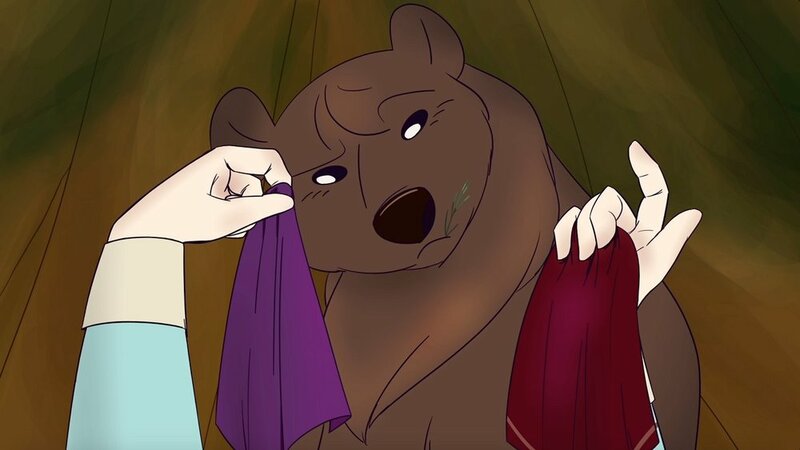 Animation is still the best medium in film to create a story wholly from the artist’s hand, and that can be especially useful in retelling an old myth like Ungnyo the Bear-Woman. Due to the outsourcing of garment production en masse in the past few decades, New York's once robust manufacturing industry has withered into a few small factories scattered throughout the boroughs. In spite of this, at the heart of the city's garment district, Johnny, a Korean-American immigrant garmento has survived. garmento has survived. Jihye Ku Made in Korea & USA. Makes videos, experiences and videos of experiences. Facts behind the foreign model industry in NYC. Anman Cao graduated from the Film/Video Department of School of Visual Arts. She was born in China and migrated to New York with her family when she was sixteen years old. Anman has created three documentaries including "IMiss U", "Untouchable" and "EnEoute". In addition, she has made short films for the Children's Aid Society New York and the Shanghai Minsheng Art Museum. Not only is Anman a director, but she is also a painter whose works have been displayed in international magazines and gallery. Women, children, and humanity are the topics she always focus on. She believes that the lens is our second pair of eyes, and the mission of directors is to provide you with different perspectives and concerns, to create a kind of new independent thinking for all people.